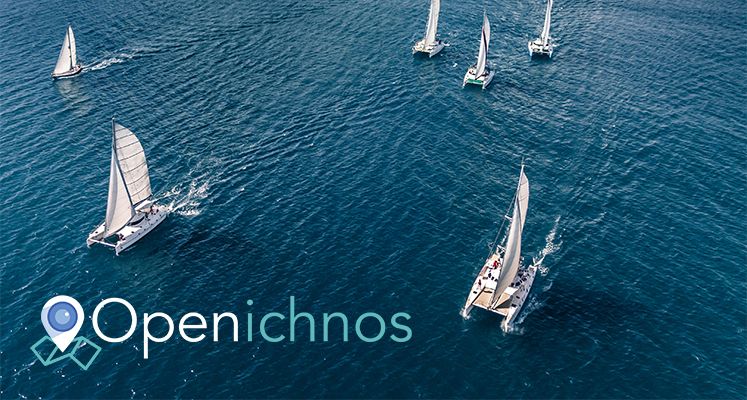 Openichnos can help fleet managers and flotilla heads to offer even better services to their clients while promoting their company at the same time. Monitor all your flotilla boats with a click and allow access to your clients so they can know where the rest of their company is. Allow the flotilla head to always be aware of the position and condition of the entire fleet. Also with the geofencing he can get instant and proactive notification in case one of the boats is heading towrads forbidden areas. Promote your company and increase your brand awareness. By giving your clients the chance to share their trips with their friends on Social Media with your company name you advertise your services in a broader audience and future clients. 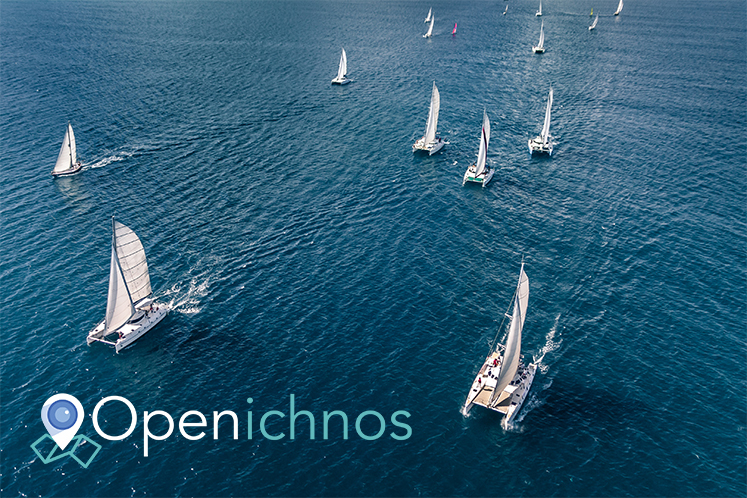 The Openichnos device is small, durable and plug & play. Also, you can always monitor all the boats of your flotilla from your computer, mobile and tablet getting rid of the headache of having to insert SIM cards and sending SMS. Now, you can manage your flotillas easier than ever before!